View of the outside of our building in June, 2014. The Fredericton region has had a growing multicultural community for years thanks to a thriving university and growing economy. The establishment of an intercultural centre has been the desire of the community since the early 1970s and lines up with the founding of the Multicultural Association of Fredericton (1974) and then the New Brunswick Multicultural Association (1983). The desire to have a centre, which would bring together all cultures was envisioned as a location that would promote inclusiveness while also promoting the learning and appreciation of different cultures. 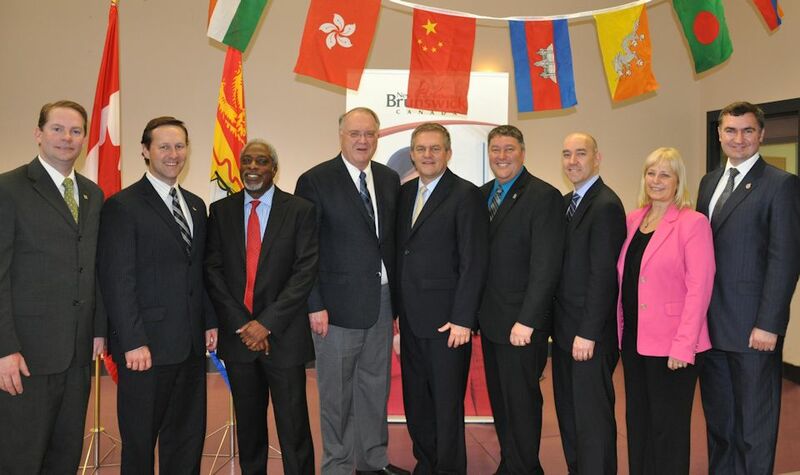 After years of hard work and collaboration amongst a number of groups, the dream of having an intercultural centre came to fruition in October 2011, when the Fredericton Intercultural Centre was established as an incorporated body. It cannot be overstated how important the role of all three levels of government - municipal, provincial and federal - played in making this happen. Opening Ceremony on May 24, 2013. 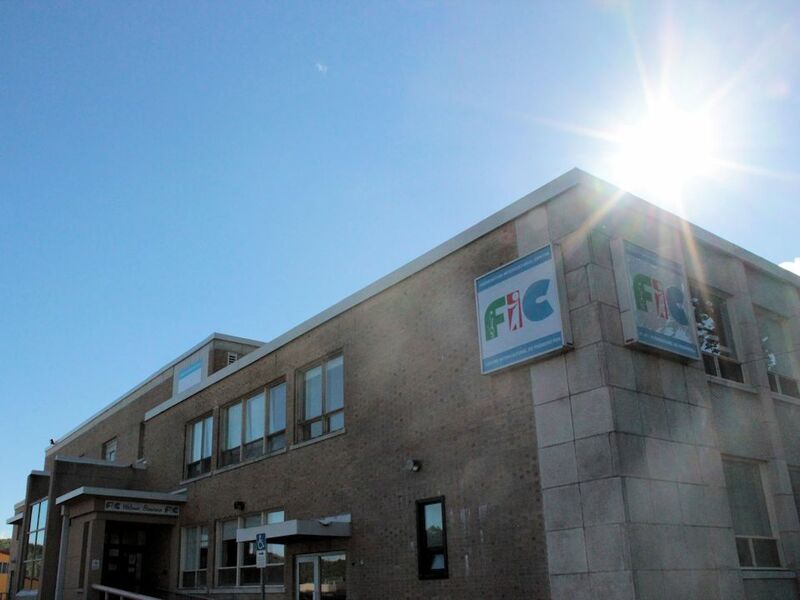 With FIC now in possession of a building, the Board could commence with its objectives to hire an Executive Director, refurbish/repurpose space in order to provide affordable spaces to the different cultural groups, as well as other community-based not-for-profits. Renovations to numerous spaces to transform them into usable office spaces. As part of the re-branding, while the organization will retain the legal name of Fredericton Intercultural Centre, Inc. which will be used for legal and financial purposes, a new name was chosen for marketing and branding purposes. The Board wanted a brand that would better reflect its values of inclusiveness, collaboration and sustainability. As a result, a Committee was struck, a consultant hired, and a new brand, name, tag line, and logo adopted. With the official launch in May, 2015, the organization is now known as The Cultural Centre. With the new brand and strategic plan, The Cultural Centre is working together with the community to be “the” cultural epicentre. The dedicated staff at The Cultural Centre will work with you to make this vision a reality. 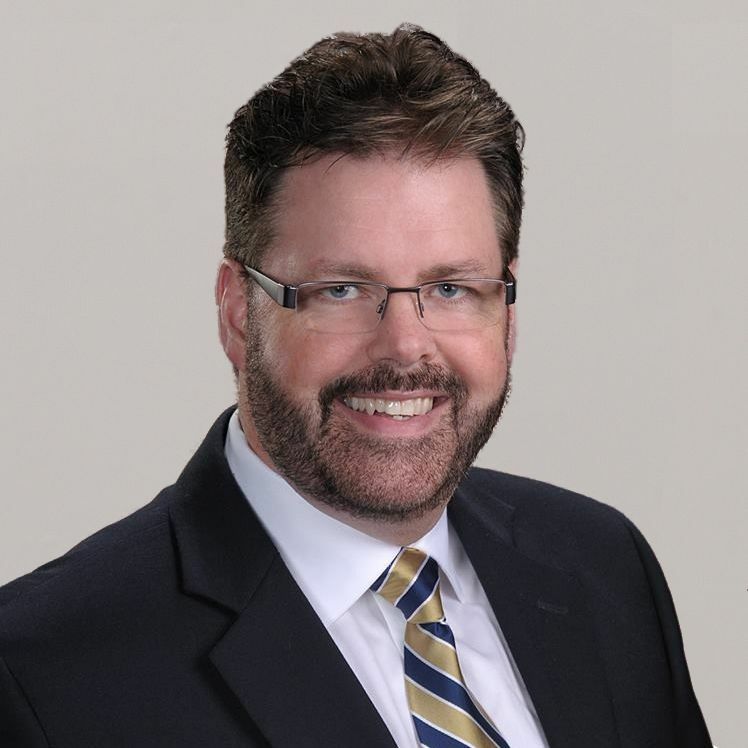 As a professional who has been involved in leadership positions for over 20 years in the customer service industry and not-for-profit sector, Dan is skilled at building influence, applying business acumen and drive for continuous improvement. He is also adept at managing relationships. As a firm believer that customer service is the ability of an organization to consistently give the customer what they want and need and to exceed their expectations, he believes that customer service is not just those aspects of the business that involves face-to-face customer contact. Dan is a team player who possesses excellent organization and observation skills developed through business development and coaching. His specialties include Relationship Management, Board and Committee work, Volunteer and membership Engagement, Union Negotiation, Government Relations, Advocacy, Branding, Credit law, Privacy laws. Duncan is a skilled and dedicated leader and manager, with extensive experience in event coordination, networking, administration, policy development, lobbying, and stakeholder relations, especially in the nonprofit sector. He has been the event manager for first ever Freddy Beach Ribfest which saw 70,000 visitors. He was one of lead event managers for Fredericton Exhibition, largest exhibition in NB which brings some 34,000 visitors every year. He served as President of New Brunswick Student Alliance for two years, was President of St. Thomas University Students’ Union and was named as one of top 54 Emerging Leaders in Atlantic Canada by 21 Inc. (2010). Duncan received Tom McCann Trophy from St. Thomas University for character and leadership (2010), and twice received top leadership award from St. Thomas University Students’ Union (2009 & 2010). His advanced policy development and lobbying skills have helped him lead policy development processes for the Canadian Alliance of Student Associations and New Brunswick Student Alliance, as well as conduct training seminars and policy workshops with board members and stakeholder groups. Duncan also headed communication and lobbying strategy for New Brunswick Student Alliance that saw the Government of New Brunswick adopt changes to student aid programs. M. Ishaque Noory, P.Eng. 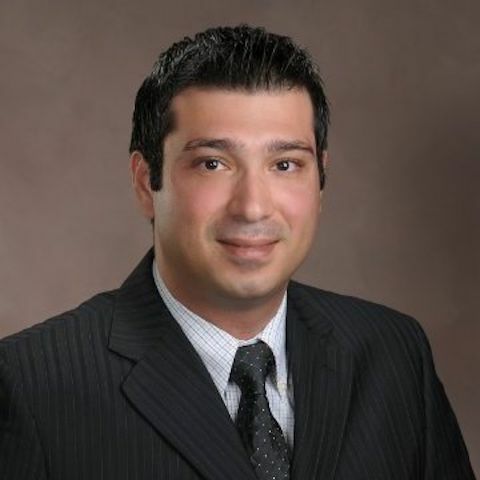 is a structural engineer and Principal at Noory Engineering Inc., with over 10 years of experience. He obtained his undergraduate degree and will soon obtain his graduate PhD degree in structural engineering from the University of New Brunswick. He is experienced working on a wide variety of structural design projects as a Professional Engineer. His responsibilities include structural and foundation design of industrial, commercial, residential buildings, bridge structures and site construction observation. He has experience in designing structures constructed from structural steel framing, concrete, masonry and timber. He has worked with ADI, currently known as Exp. as a structural engineer for 5 years. Prior to that, he worked with SNC-Lavalin (Brun-way) on a P3 project twinning the Trans-Canada Highway in New Brunswick. His Brun-way background has given him extensive experience in highway/bridge design and construction, PPP Project management and coordination between contractors and designers. He is respected and active within the academic circles of University of New Brunswick leading the Hybrid Construction Research Group. He has more than 8 scholarships from UNB, an NSERC research award and an award from the Association of Professional Engineers of New Brunswick, APEGNB. He published several papers and presented in national and international conferences. After receiving a Bachelor of Commerce (B. Com) degree from Saint Mary’s University, Jeramie took his talents to RBC Bank as a Regional Sales Coach with expertise in observational coaching, development and sales effectiveness. 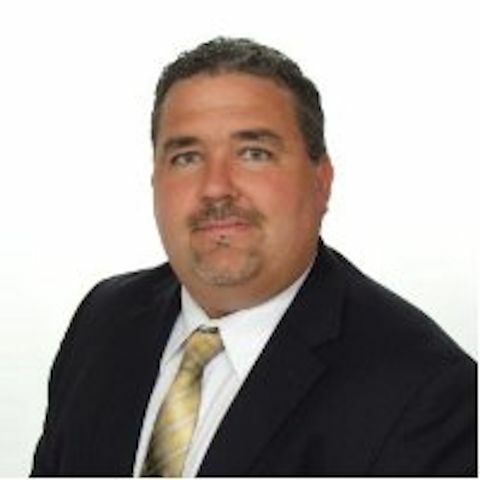 In 2012, he became the Commercial Account Manager and now is the Branch Manager at the Prospect street location in Fredericton and also in Oromocto. Jeramie also owns a consultancy firm which specializes in leadership coaching, client services excellence and personal relationship coaching. 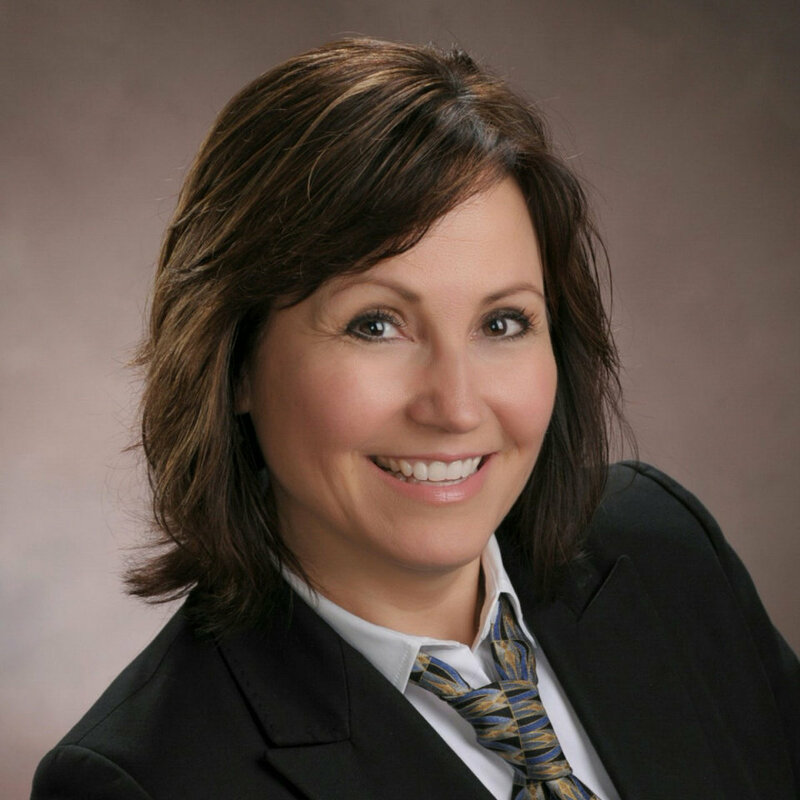 Rosalynn Alessi is the Human Resources Manager for the University of Fredericton where she works to strategically balance the needs and goals of the organization and its employees. Originally from Brampton, ON, she moved to Fredericton in 2009 to complete her Bachelor of Arts degree at St. Thomas University. 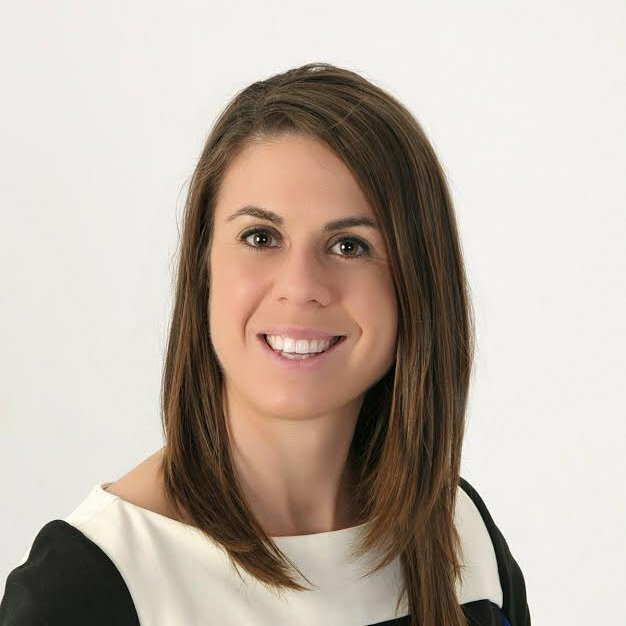 After successfully completing her degree in 2013, her passion for people and community led her to pursue the Certificate of Applied Human Resources Management program at the University of New Brunswick, as well as a Master of Business Administration at the University of Fredericton. Rosalynn's community service includes extensive volunteer work with the Canadian National Institute for the Blind, the Canadian Diabetes Association, and the local division of the Special Olympics. 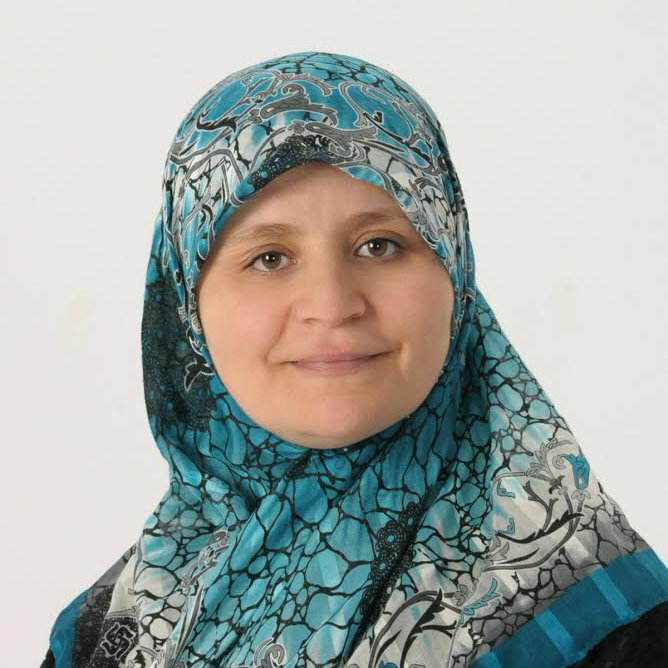 She looks forward to contributing her skills to the development of the increasingly diverse community of Fredericton. 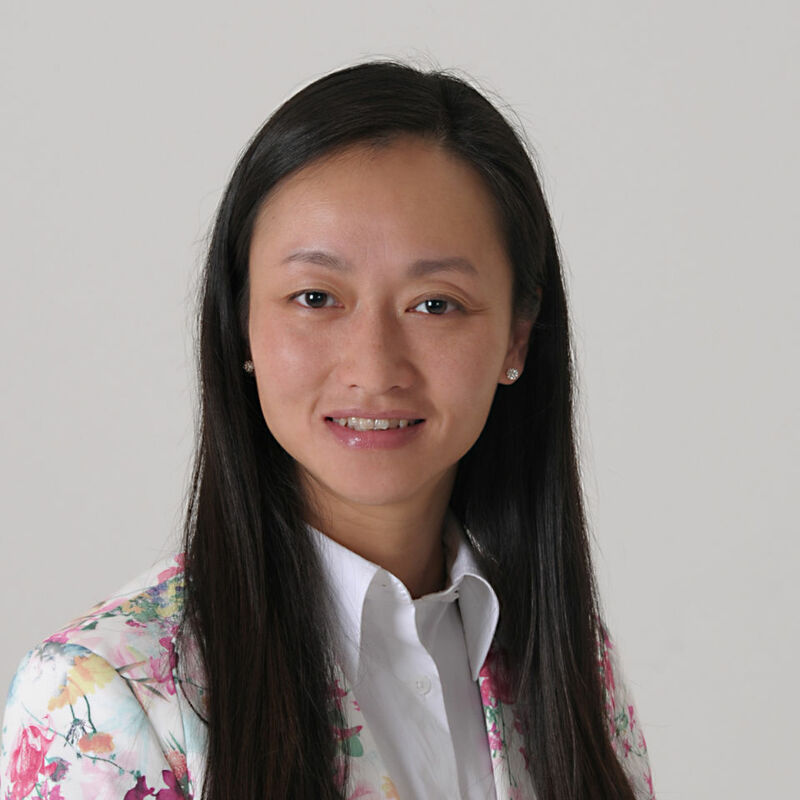 Angela Chang has more than 15 years’ experience in broadcast journalism, as well as a keen interest in non-profit public relations, social media and marketing. A resident of Fredericton since 2006, she spent nine years working as a journalist with CBC before transitioning to communications in 2014; she now works for Science East, New Brunswick’s only hands-on science centre. Angela is a proud Chinese-Canadian who has been involved with promoting and celebrating a variety of social, cultural and immigration organizations in Fredericton. She's pleased to bring her long and varied experience and insights to help foster the future growth and development of the Fredericton Cultural Centre. Helen's career to date has been about strategizing – what should be done, when, how and by whom – to reach an end goal that benefits the organization, its employees and its customers. 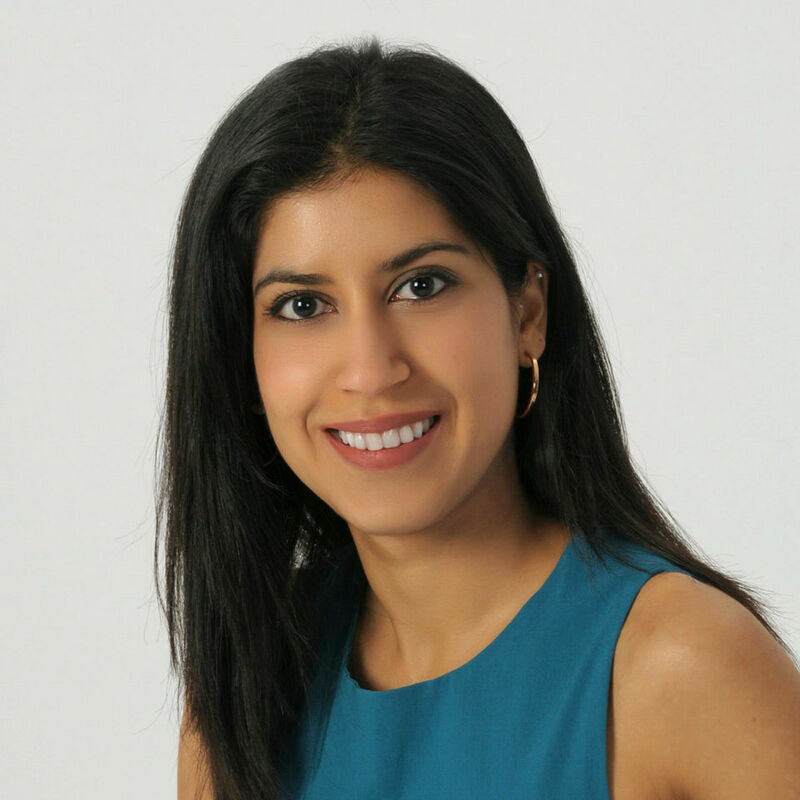 As a connector of the dots and a customer-back thinker, she has developed strategies in marketing, in sales, in learning, in HR, in leadership, in project management, and in Lean Six Sigma. A marketer at heart, Helen enjoys the generation and implementation of ideas that build a solid strategy to deliver a product or service. Purpose drives her forward – for a cause, for resolution, for growth, with an end goal in mind. Currently a process improvement facilitator with the province of New Brunswick, she works to find savings through improvements while sustaining service delivery. Helen brings a positive outlook on life wherever she goes – with a personal philosophy of being "happy, healthy, successful and fulfilled". 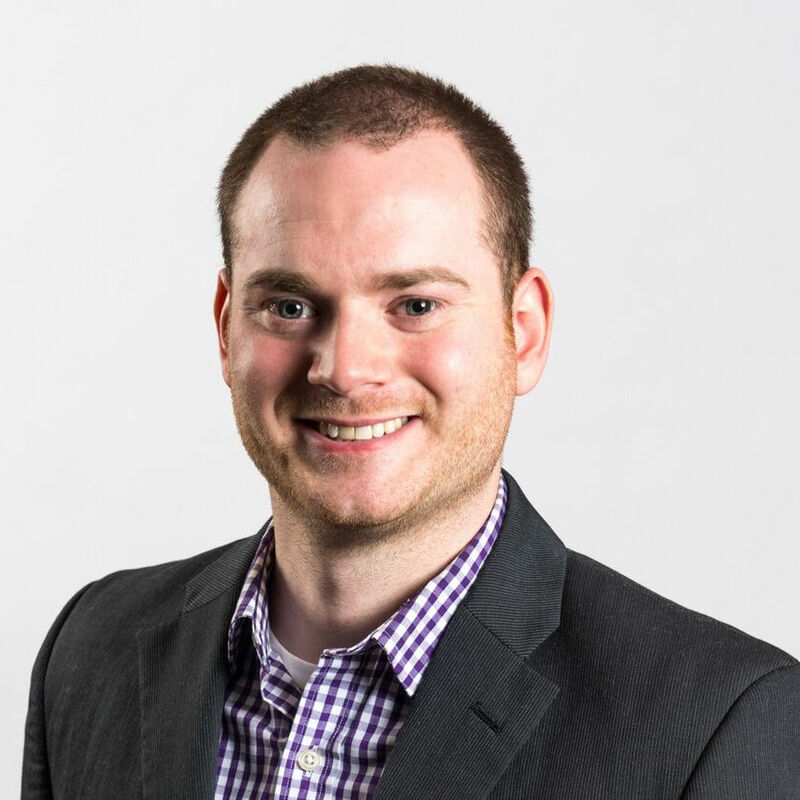 Geoff was born and raised in Miramichi, New Brunswick before moving to Fredericton in 1997 to complete his Bachelor of Business Administration from UNB in 2001. During his studies at UNB he embraced his passion for service and people and entered into the hospitality and tourism sector, working in several local hotels and restaurants. Geoff is currently the Hotel Manager at the Crowne Plaza Lord Beaverbrook Hotel, bringing close to 20 years of experience in hospitality to the team at the Hotel. He has also consulted in hospitality revenue management, business communication and marketing with organizations such as the Economic Planning Group and Da Vinci College. 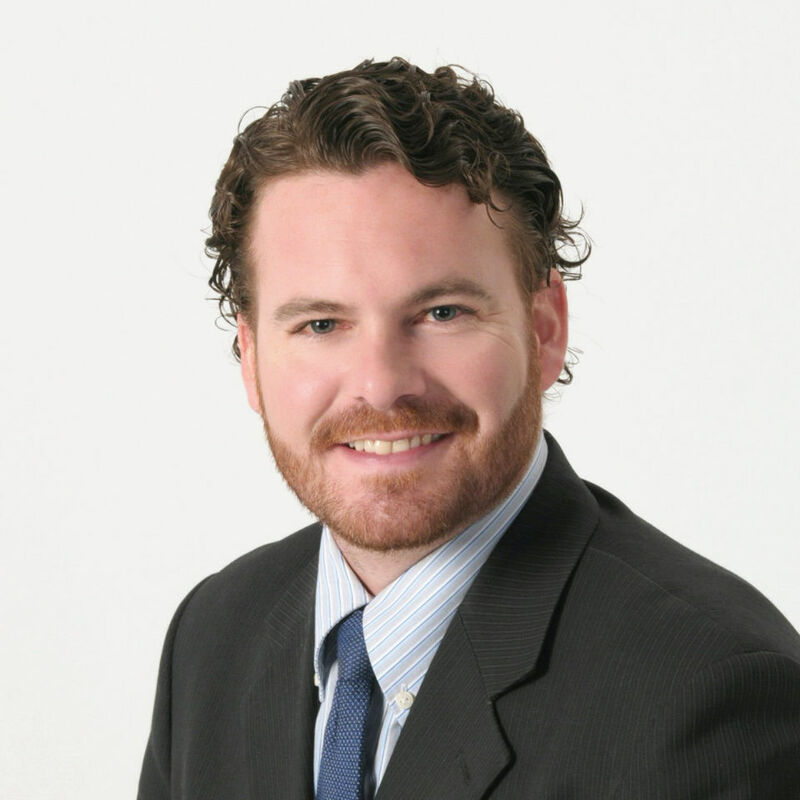 He is also currently the Canadian representative on the Crowne Plaza Hotel Marketing Advisory Board, a Director on the Fredericton Chamber of Commerce Board and is the Vice-President of the Fredericton Hotel Association. Geoff enjoys spending time with his family, being outdoors and fishing whenever possible. 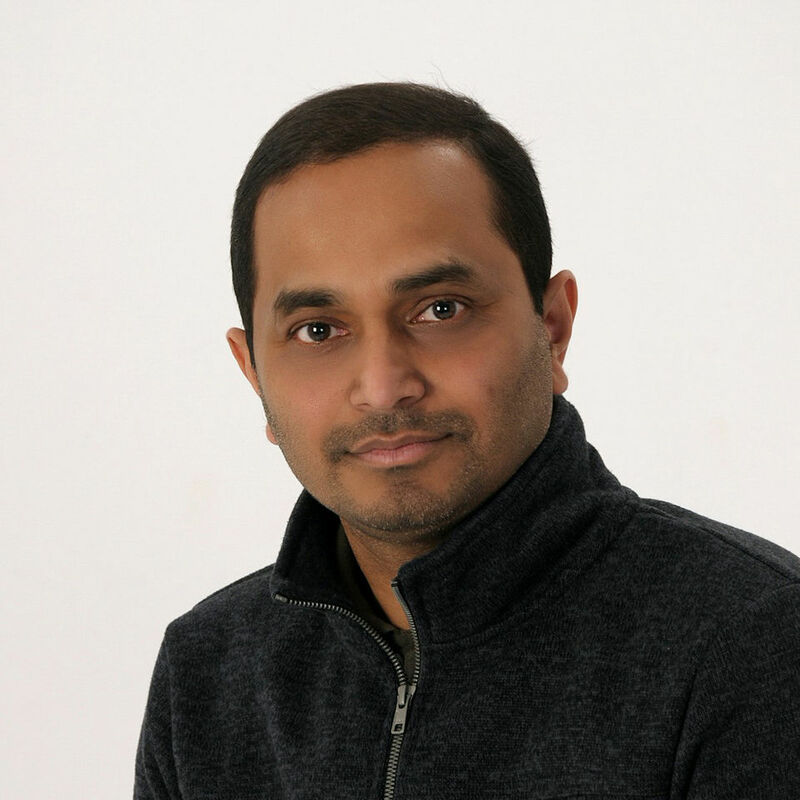 Tariq Hasan is a statistician currently working as an Associate Professor in the Department of Mathematics and Statistics, University of New Brunswick. After obtaining his PhD from Memorial University of Newfoundland in 2005, he worked as a post-doctoral research fellow at the Samuel Lunenfeld Research Institute of the Mount Sinai Hospital in Toronto. He moved to Fredericton in 2006, after being hired by University of New Brunswick as an Assistant Professor. He is also serving as the Director of Applied Statistics Centre (ASC) of UNB since July, 2012. Charit moved to Fredericton in 2004 to attend University of New Brunswick (UNB). In 2011, he graduated with a Bachelor of Business Administration specializing in Marketing, Economics and Human Resources. 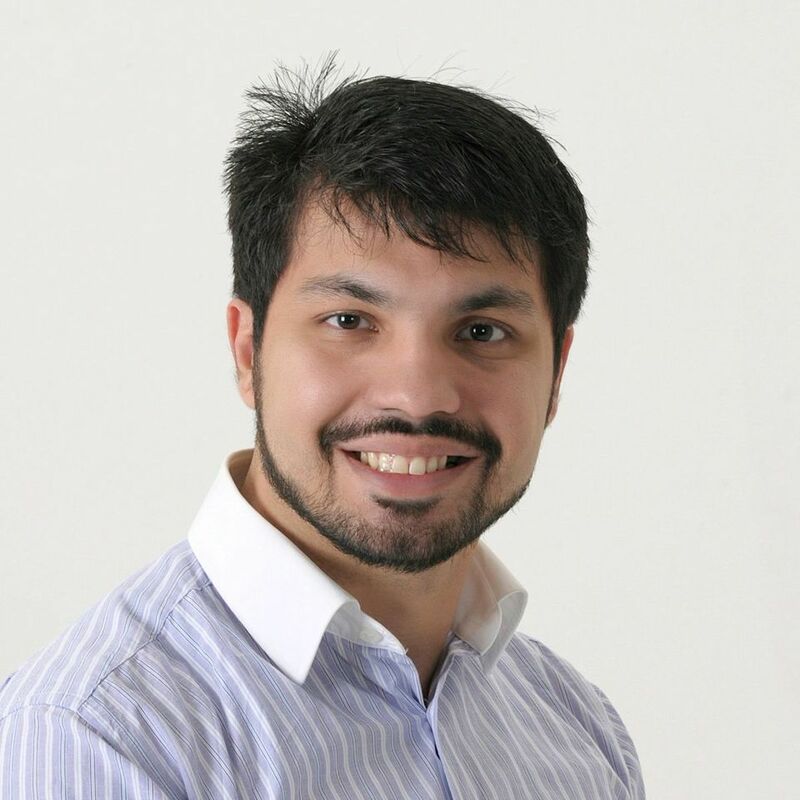 Currently, he is a Marketing and Brand Development Specialist at Bulletproof Solutions Inc. During the course of his education, Charit has worked in variety of marketing and management related roles within various industries. His past work experience with Sodexo Canada, Enbridge, UNB, Nokia and Bacardi gave him an opportunity to work in diverse work environment in various industries. He enjoys contributing his spare time to various local organizations. As a Board member with both the Fredericton Chamber of Commerce and Multicultural Association of Fredericton, he has been bringing forward issues faced by landed immigrants and international students to the business and local community. His contributions towards landed immigrants at MCAF and international students at UNB, earned him the City of Fredericton Intercultural Award in 2014. Charit is an avid golfer and an active member of Cricket New Brunswick. He is a part of a team that represents Cricket New Brunswick in various Atlantic Provincial tournaments. Monica has over 15 years of volunteer and work experience in the non-profit sector, including community radio, cultural programming, feminist and anti-racist activism. 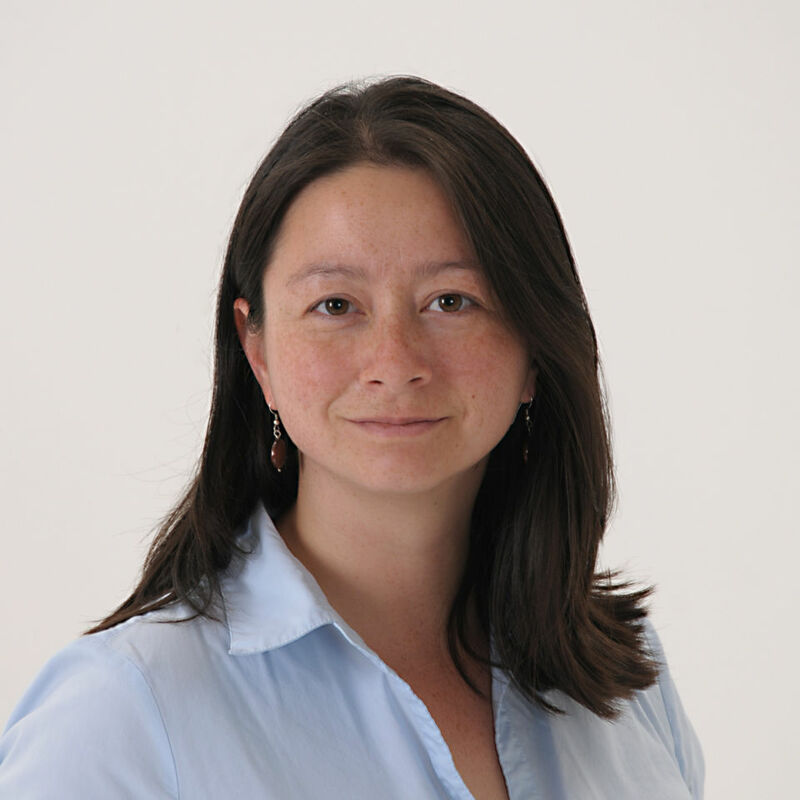 In her role as Director of the Asian Heritage Society of New Brunswick, she works with local ethnocultural communities to foster recognition of Asian Canadians as full participants in Canadian history and culture. Monica is experienced in program planning, event coordination, volunteer recruitment and communications. She is excited about the unique opportunity that the Cultural Centre provides in creating a physical space for connectedness between diverse cultural groups, non-profit organizations, private businesses, and the wider community. Graduated from the University of Windsor in ON, Zhang moved to Fredericton in 2006. She has been a skilled operational manager at Newest Consulting Inc. for years with responsibility for directing company operations, customer service, and new immigrants' settlement. Meanwhile she has been serving the board of Chinese Cultural Association of New Brunswick as Co-Chair of Education Committee and Dance Team Chair since 2009 where she is instructing Chinese dances; planning and organizing performances for various cultural activities. She has been showing her excellent skills to communicate and coordinate with other echo-cultural groups and organizations. Her contributions to cultural diversity gained her the Intercultural Award from City of Fredericton in 2013. She is the first person in the city to achieve this award. With enthusiasm and eagerness for multiculturalism, she is continuously contributing her skills to promote diverse cultures and intercultural collaboration.